Last week I went to New Orleans for a few days. I wanted to see some things, take some pictures and generally hang out. 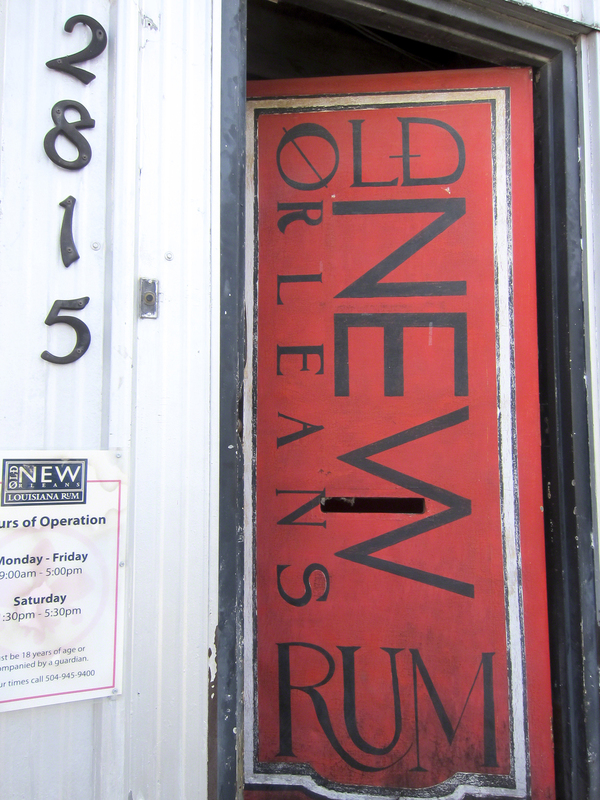 I visited the Old New Orleans Rum Distillery. It's just outside the French Quarter in an industrial area you won't find a lot of tourist attractions. The piece of equipment was once used to make perfume. Now it's used to make rum. 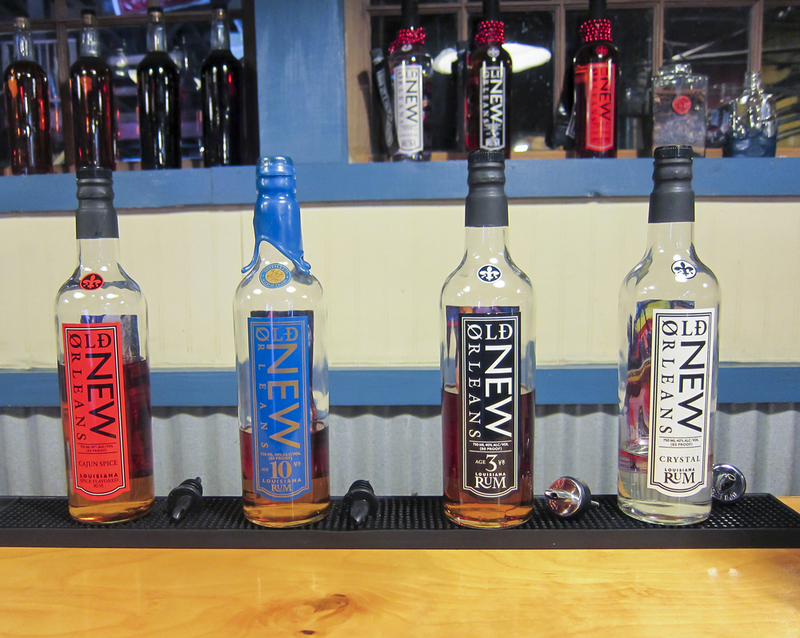 Celebration Distillation, which makes Old New Orleans Rum was founded by artist James Michalopoulos. The back story on the distillery sounds like quite the DIY, 'let's try this and see what works' kind of business. It's small, only distributes to a few states, and the guys who work there do most of the work by hand. Where rum becomes rum. But the fermentation process leaves the room smelling like beer. The room where bottles are filled and labeled. Each label has work by the artist/owner on the reverse. The tour started with a cocktail, was followed by a tasting of four rums plus a new ginger soda/rum drink product, (above) and concluded with a small slice of rum cake. If you like what you taste you can take some home, or have them ship it. The tour was fun and interesting, and well worth the $10 cost. I'd suggest taking it next time you're in New Orleans.